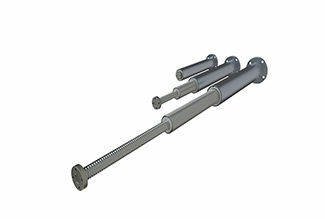 the perfect combination of ball screw spindle and ball screw nut in countless applications. 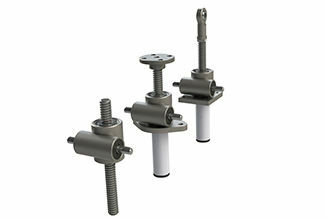 Stepless load adjustment with small installation space. 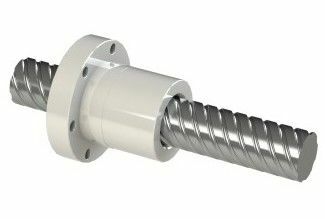 As ball or sliding thread version. to balance out positional tolerances in all relevant degrees of freedom. Compensates not only angular errors but also axis misalignments. 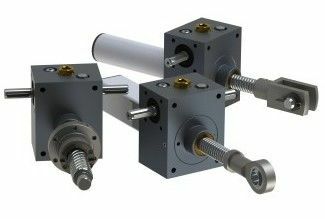 move loads with up to 500kN. Reliable and tried and tested a thousand times over. You´re invited to find out more about the NEFF-Company right here. 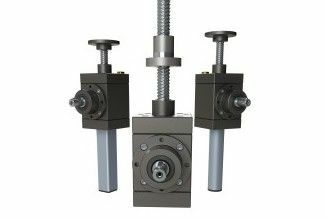 We are a producer of ball screw drives, trapezoidal screws and a wide range of worm gear screw jacks, developing innovative solutions for all sorts of applications. Enter in – the NEFF-Team welcomes you. 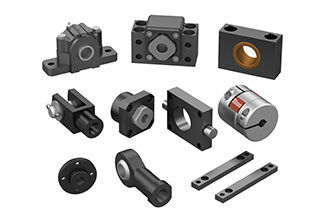 Our firm conviction at NEFF is, that motion is not just focused on our products. The organization itself is in a constant process of future development. Therefore, we are always in search of new ideas and tailored solutions for our customers. We think beyond, and that´s what makes cooperation with NEFF so unique. 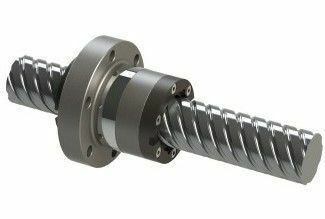 Based on our key competences around development and production of ball screws, we constantly realize a number of new ideas and approaches in order to improve automotive problems. 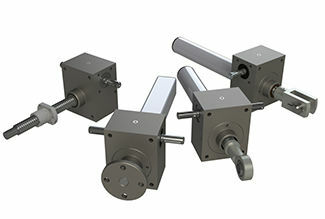 This allows us to deliver a multitude of specific solutions besides our catalogue program. NEFF is traditionally known for its high-grade products. We cut, roll, whirl and grind threads for more than 100 years now. 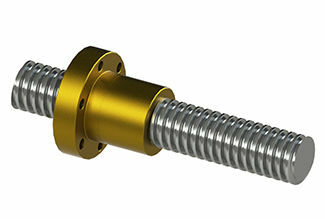 Today, NEFF is a high-developed corporation which offers any solution around ball screws and nuts. You´re invited to a free ticket – contact us.